Ah, Regus! A network I've loved long before I started travelling. 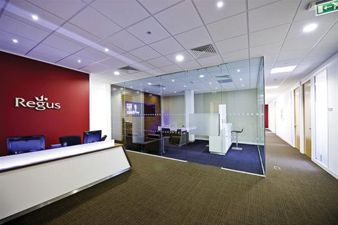 Regus is a shared office network spanning 900 cities and 3,000 locations. Let's take a look at how it works, shall we? The information presented is based on what was known on May 23, 2018. If the information is no longer correct, please send me an email addressing the issue. Thanks! 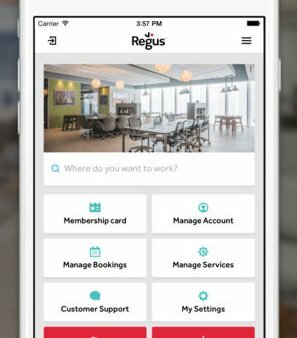 Once you're a member you simply open the Regus app or website, click "Book" and find the location (called center) that best suits you. Some cities have tens of offices to choose from. Many are situated in airports, city centers and business parks. But not exclusively! The business lounge is a typical drop-in solution, often used for a few hours. It's a shared area, and people might come and go frequently. Not all centers have business lounges. The meeting room speaks for itself. They're not really meant for a team to be crunching hours, because they can be rather expensive. They're meant to give you a very impressive face outwards to your clients, and thus are often found in very attractive locations with very attractive views. 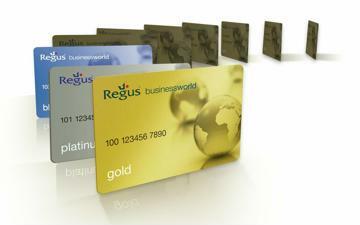 But also - for Regus - very attractive prices. The day office is your private office. It's either yours alone or shared the with the team you're inviting along. The co-working or campus solution gives you a desk in a shared office space. Usually there's 4 to 8 desks, but this vary a lot. The upside here is obviously the possibility to expand your network and meet awesome people. I also experience quite often that I get the co-work office to myself, or even that I'm given a day office at the same price. If you use co-working or day offices multiple times a month, it may be useful for you to subscribe to the BusinessWorld membership. You pay a fixed fee per month and may use any (available) office of your choice - despire their normal price - for 5, 10 or unlimited number of times a month. The BusinessWorld membership exists in a number of levels, providing gradual entry to: business lounges, co-working spaces and then day offices. The cool thing is that BusinessWorld works world-wide out of the box. You can use it in your home town only, if you wish. Or you can use it where available on the entire globe! Bring some variety into your office life. 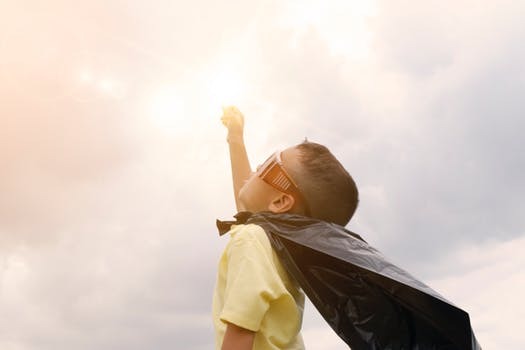 Another thing I really love about Regus - and also loved while I was still living in Copenhagen, is the option to have a "fresh breath of air" every day. Routines are very tiresome for a person like me, and having 17 offices at my disposal in Copenhagen alone was gold for my producitivity. To make something great even better, you start to build up a network of people from all parts of life. You know what's up with an accountant's kids as well as the hourly rate of web developer. Most of whom you can weave into your own network.